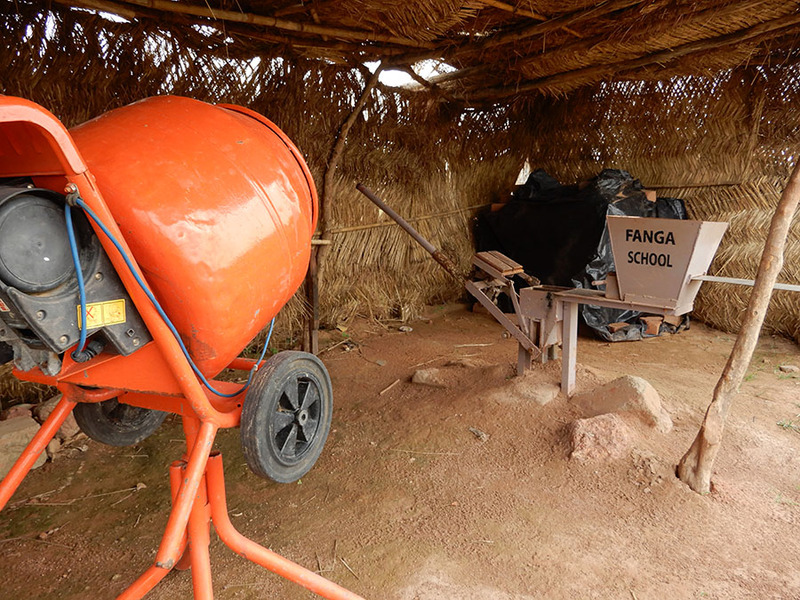 The Fanga School Ségou is scheduled to open in October 2018. While the village schools are built and funded with the help of local and international partners till the moment the Malian government takes over, the Ségou school will be a private school. Once the building phase is finished, the school will be financially independent: school fees will cover the costs for teachers, staff, school materials and maintenance. The idea is similar to the other Fanga schools: teaching the students both theoretical and practical skills. The workshops in Ségou will be bigger to be able to take on paid orders as well. Money earned there will be put towards the school and to new village projects. Exchanges will be organized between the city and village schools to create a better understanding about the differences between village and city life amongst the students and their families. 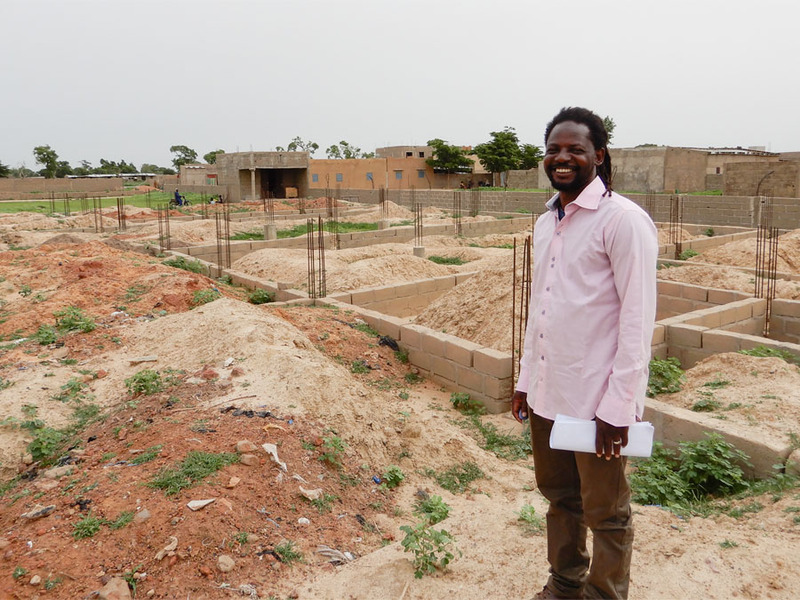 Awaiting funds for the construction, work came unexpectedly to a standstill at the Ségou construction site a few weeks ago. And that is a tide we want to turn. Together we can make Souleymane’s dream – to welcome the first Ségou children to their Fanga school in October 2018 – come true! Instead of aiming to finish the entire project at once, a three-step plan has been developed, each step involving one storey of the building. The focus is now on the construction of the ground floor, to be able to get the school started in October. This phase allows to start the school with 120 children divided over 3 classes. 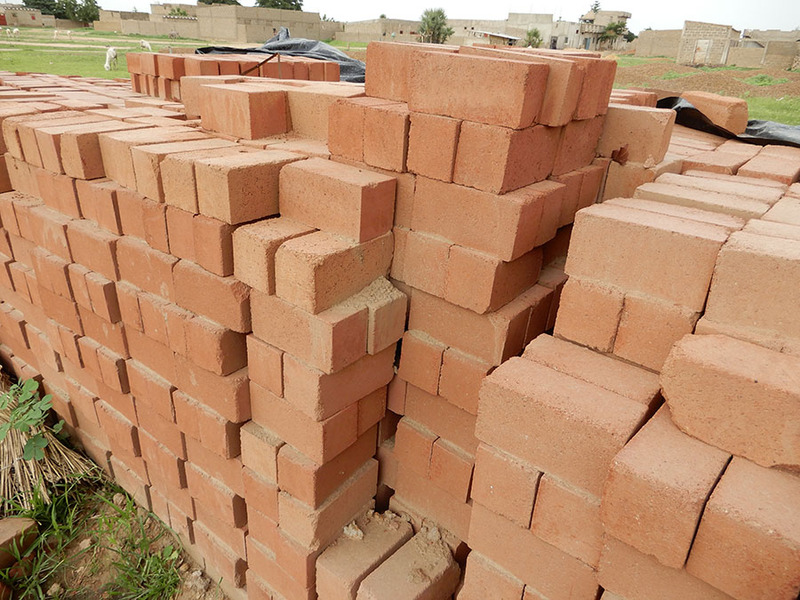 You can support the school building in Ségou with a donation. We launched a campaign on the platform GoFundMe. Here you will find our campaign. Construction starts as soon as the first donations come in. With your help we can make a miracle happen!